Click the button below to add the Swirly Tree Nursery Wall Decal Birds #1329 to your wish list. We put these up in my daughter's bedroom and are very happy with the results. They are adorable, especially the little birds. 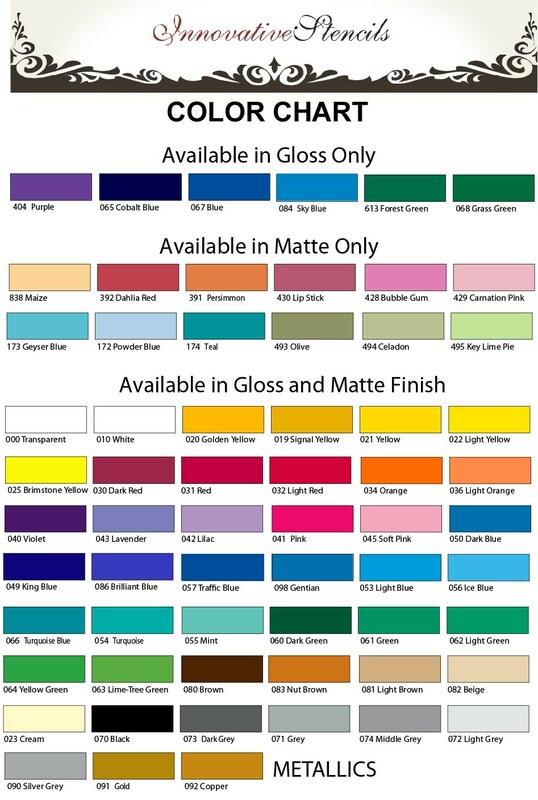 We were able to customize all of the colors, the order arrived quickly, and they are easy to install. Love it!